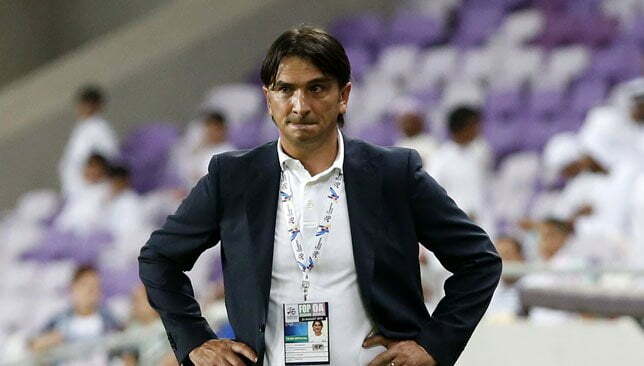 Head coach of Croatia, Zlatko Dalic, has said his team wasn’t lucky to have been drawn alongside Nigeria at the FIFA World Cup draw in Moscow on Friday. According to him, Nigeria was the one African team he had hoped to avoid meeting at the group stages. Dalic told reporters that he had been following the Nigerian team because of the young and fantastic players paraded by the Super Eagles. He said, “I know your team very well. They are a very good side. They finished the qualifiers unbeaten and are not afraid of anybody. I’m not very happy to have Nigeria in my group. “All of their players are in Europe and they are very unpredictable to play against. It is our first game and it will be difficult for us to play against your team. “We now know our opponents and we must go and start work immediately. The Super Eagles will play Croatia in their first Group D match before facing Iceland and Argentina.